Pearson Inquiring Minds has Social Studies content material relevant to new BC curriculum and local Aboriginal content. Kid-friendly facts, activities and teacher resources on the Cariboo Gold Rush. Kid-friendly information on BC History, First Nations, Resource Development and Technology. ​Educational resources relevant to Canadian history. ​Curio has CBC curated videos and teaching resources, rich in Aboriginal content. Available in French or English. Historical clips to showcase Canadian bravery, importance and accomplishments. ​Encyclopedia specific to Canadian content and articles. ​​Critical Thinking challenges on Canadian History. Critical Thinking Consortium: challenges for Social Studies and beyond. MS Education uses Skype in the Classroom and provides tools for helping teachers and students think critically about news. 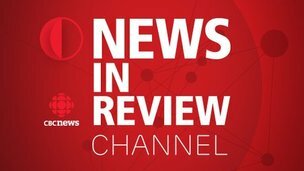 News in Review provides current news events for students with CBC Canadian content. Viewing options include Current Edition, Archives and National Geographic with suggested age levels. 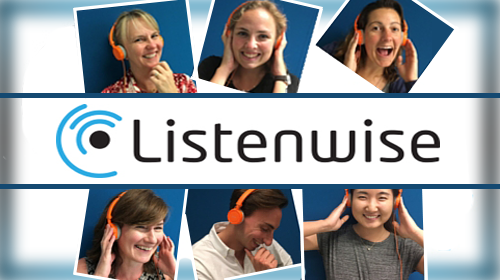 Current events and literacy with accessibility support tools. 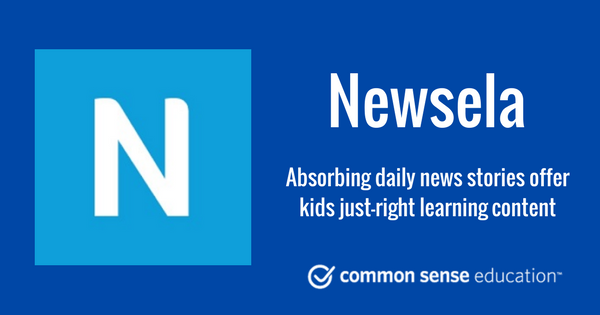 News for grouped by grade level K-6 readers. ​​PB Works BC Curriculum covers many topics sorted by subject areas relevant to the former BC Curriculum. Learn71 links to Fur Trade.